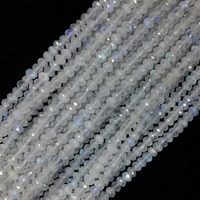 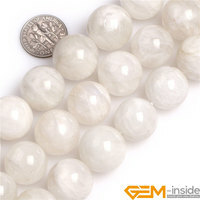 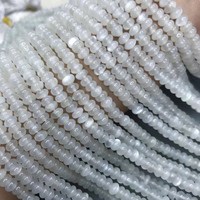 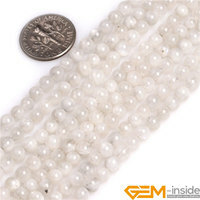 16 17mm White Moonstone Beads Natural Stone Beads DIY Loose Beads For Jewelry Making Strand 15 inch! 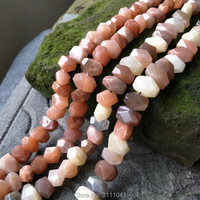 Wholesale ! 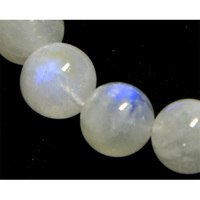 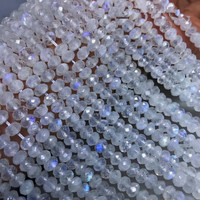 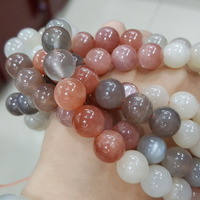 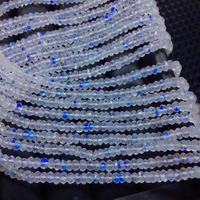 Genuine Blue Rainbow Moonstone Precious Stone Beads Natural Stone Beads Loose Beads For Jewelry Making Strand 15 Inch Wholesale! 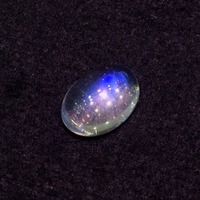 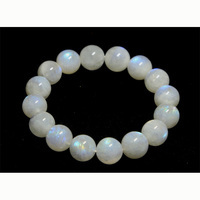 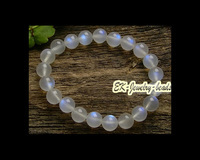 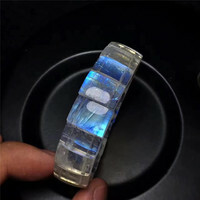 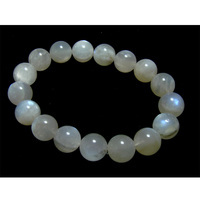 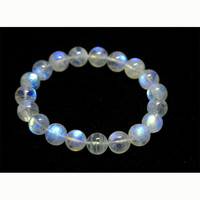 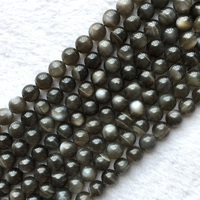 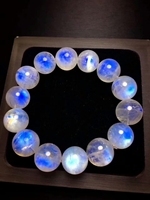 Natural Moonstone without fire,Full and round . 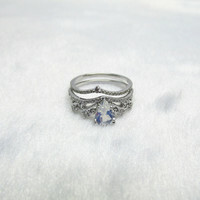 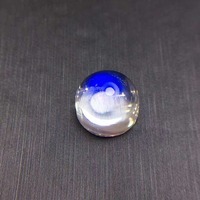 Specifications:11mm*7mm.Beautiful blue light.